At El Dorado Hills Cosmetic, Implant, and Family Dentistry, we combine state-of-the-art procedures and traditional expertise to give you and your family a positive and inviting experience. Dr. Jonah Tabrizi is expertly trained in the latest techniques and will use his experience to enhance your unique smile. loupes. 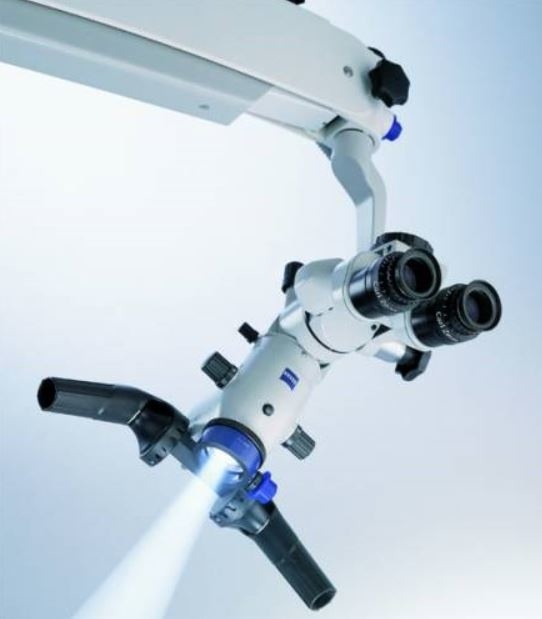 The microscope enables the doctor to work with superior precision, confidence, and as result, higher success rate, decreased surgical area, faster healing of bone and soft tissue, and minimal discomfort and damage. Dr. Tabrizi has received training in operation of the microscope for all dental procedures including, root canal treatments, restorative dentistry, cosmetic procedures, and implant dentistry. We always strive for the best and work hard to deliver the highest quality of care possible. It is virtually impossible to miss decay, fractures, or defective work. Patient care and comfort is our number one priority, and using the State-of-the-Art equipment will help us deliver the care you deserve at the level of perfection. We also provide sedation dentistry for our apprehensive patients. Just wake up with a new SMILE! provide the service you need for optimal oral health and a brilliant new smile. We are proud to use DentalVibe. Dr. TabrizI has that extensive medical and dental experience to give you a brilliant, winning smile. He holds a Doctor of Dental Surgery Degree from the University of Missouri, KC and a BS in Biochemistry from California State University, Fullerton. Before attending dental school, Dr. Tabrizi obtained his Doctoral Degree in Chiropractic Medicine from Southern California University of Health Sciences. Today, Dr. Tabrizi keeps up to date on many continuing educational classes; ensuring that his patients receive the most comprehensive and advanced dental care. Dr. Tabrizi is board certified in Oral Conscious Sedation, and a variety of associated dental practices, from the Dental Board of California. Dr. Tabrizi is also trained in microscope dentistry for the precision and quality dental work under a surgical digital microscope. Using the microscope has allowed us to keep our difficult root canal cases in the house. He is also trained by AB Dental and Nobel Biocare implant systems and has had extensive training in implant dentistry. Dr. Tabrizi is trained in Osteodensification by Versah. He is also a Phlebotomist and certified in using Protein Rich Fibrin to create successful Guided Bone Regeneration. Dr Tabrizi is a member of American Academy of Implant Dentistry. He prides himself on his meticulous, professional care and invites you to experience the difference for yourself. Dr Tabrizi moved to Sacramento in 2007 working as a managing dentist in Roseville and opened his first office in Folsom in 2008. He purchased his El Dorado Hills office in 2014 where he gathered all the cutting edge technologies in dentistry under one roof. 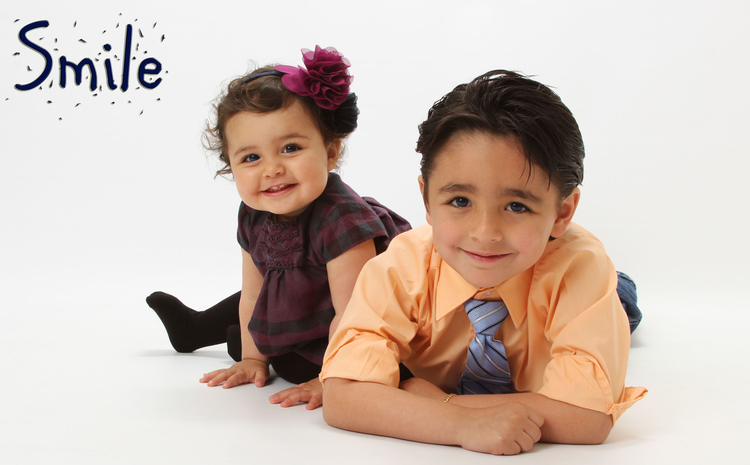 Dr. Tabrizi lives in El Dorado Hills and enjoys life with his wife and 5 year-old daughter.